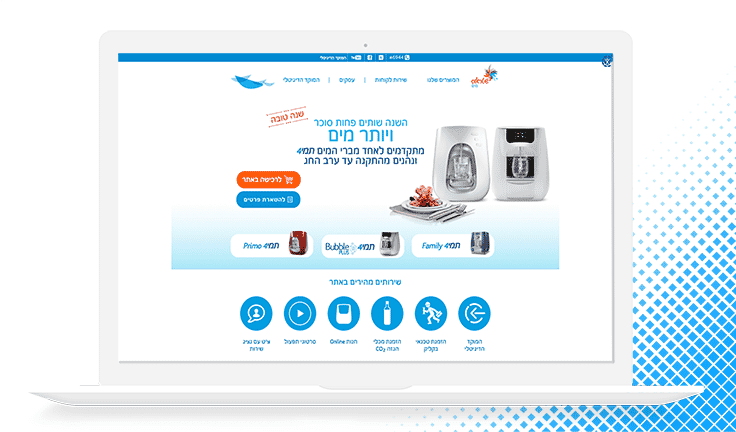 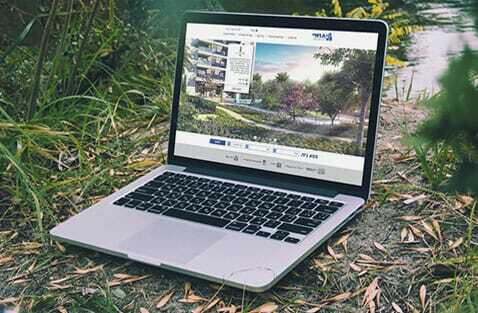 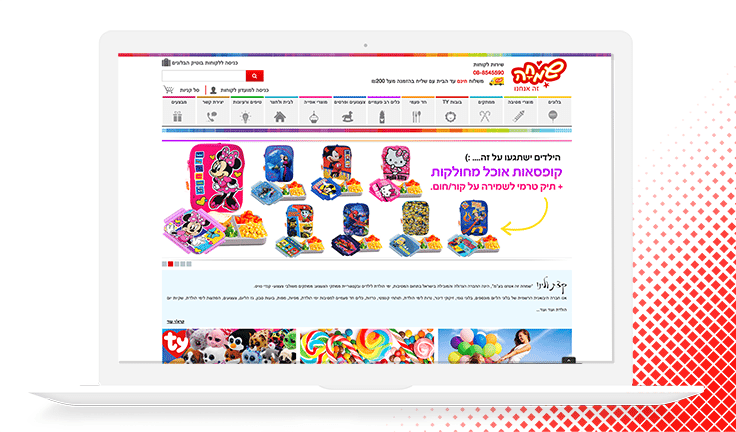 Magento ecommerce web store for Yaad Pirzul, Integrated with IBM AS400 products catalog. 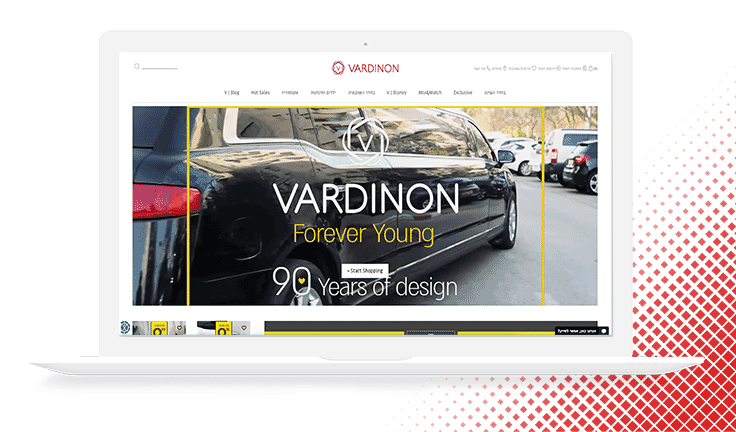 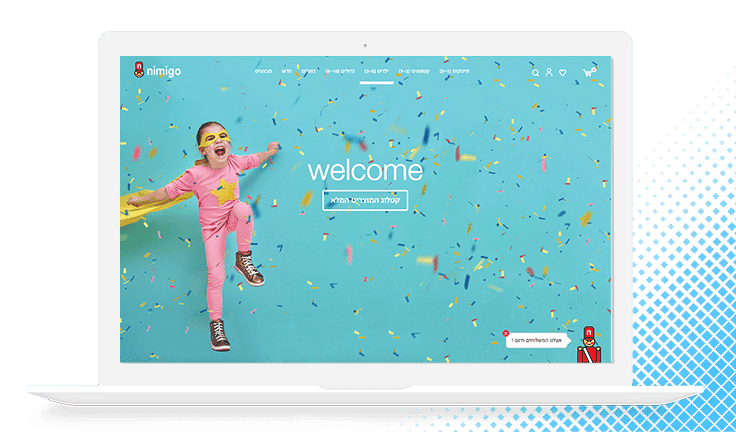 Happiness + Beauty, and that is exactly what we are – a multi-brand Ecommerce site. 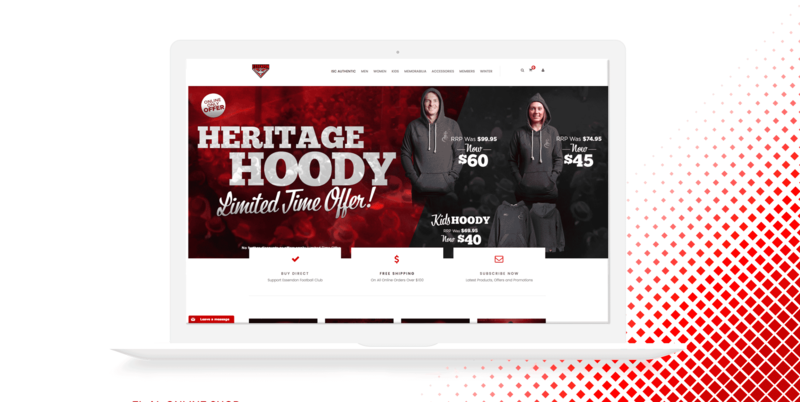 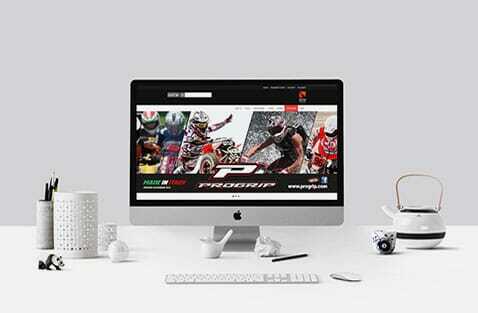 Ecommerce multi-stores for the International Sports Clothing, ISC Sport, an Australian sports clothing manufacturer. 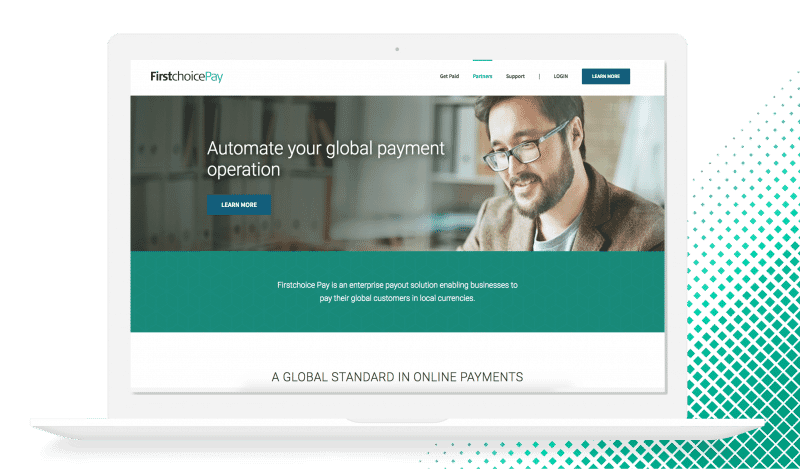 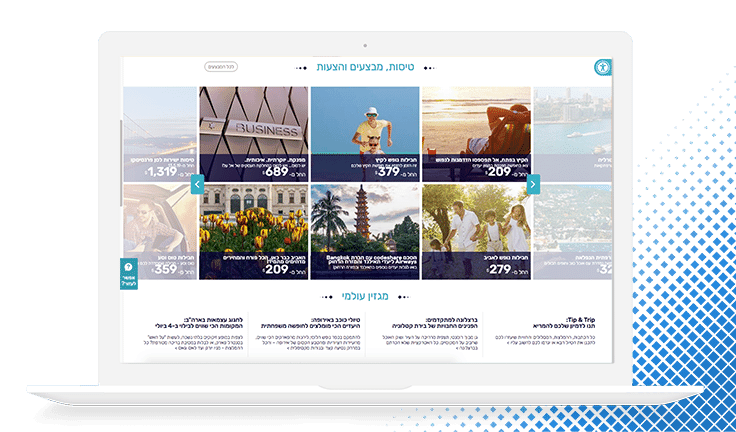 First Pay Choise provide a dynamic payments platform featuring fast, simple, and low-cost ways to pay and get paid internationally. 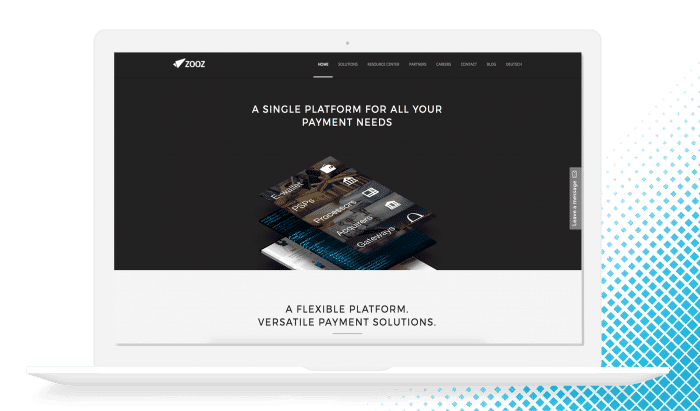 Zooz provides a data-driven payments platform enabling enterprise merchants to connect with multiple payment and technology providers and intelligently route transactions through the entire payment process.